← Masquerade Motel – Mondays at Pacha, Ibiza! 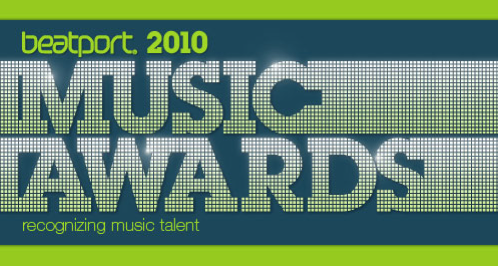 A big thank you for all your support in the Beatport Music Awards – between them the guys picked up five awards! Axwell was voted No.1 Best House Artist, Steve picked up No.2 as Best Progressive House Artist and Sebastian was voted No.3! The almighty Leave The World Behind was the No.1 Best House Track and How Soon Is Now was voted No.2 as Progressive House Track! A great way to get the summer started! This entry was posted in Axwell, News, Sebastian Ingrosso, Steve Angello, Swedish House Mafia and tagged Axwell, beatport music awards, beatport music awards 2010, How soon is now, leave the world behind, Sebastian Ingrosso, Steve Angello, Swedish House Mafia. Bookmark the permalink. Swedish House Mafia is simply the best!